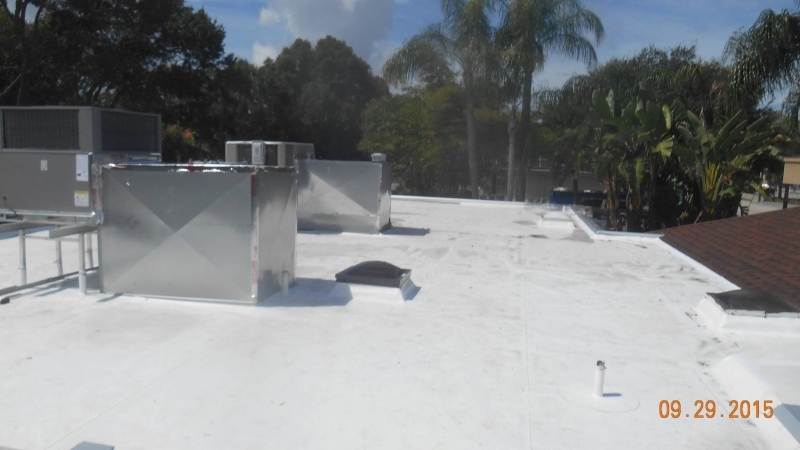 I have used Eliet Roofing for over 5 years. I only use people who do what they say, and do the job well. Their work is outstanding. Their people peofessional. Their fee is fair. They are responsive, timely, and easy to deal with. Great work on every roof I’ve seen from Elite. Multiple ones in my neighborhood. We had Elite do a completely new roof on our home and they were absolutely, without a doubt, fantastic! We ordered a specific shingle and when it was unavailable for our timeframe, it was upgraded at no charge to us. They were very professional and worked very hard, despite working around several rainstorms. The crew cleaned up when they were finished and the manager of the project kept us informed daily of the the progress. We would highly recommend them – they are working hard to develop residential business in Pinellas county and we couldn’t be more pleased.